The password is a key to your wallet and an easy access to your personal life, passwords are required in your social media accounts, internet banking, emails, selling account on marketplaces and much more. So, it is quite obvious that your password has to be strong and something that cannot be easily guessed. You hear it every day to keep your password strong, don't you? it makes sense because cyber security is increasingly becoming a matter of concern. As stealing passwords are common moves of hackers, but make it sure that your password will not be easy to guess is one precautionary step we should take. Here the catch is to create a password that is just not secure but easy to remember as well, hasn't it happened with you all every time logging into any of your accounts and clicking on forget password? it takes a long process of generating yet another password and remembering that. Let's see how you can create easy to remember passwords and the kind of passwords that cannot be easily guessed by hackers. Writing a complete sentence: Using phrases doesn't just make your password easy to remember but also makes it hard to decode, you could include phrases like "making pottery rejuvenates", you can also use the first two characters of each word "mapore"
Add special character, letter, number: Using special characters like @,# and adding letter as well as a number can make your password strong and very hard to crack for example "Pottery#1987”. The combination of three will ensure a strong and hard to crack the password. You can also use a significant year in your life that can easily be remembered by you but is very hard for anyone else to guess including upper case alphabet is also recommended. Size is important: A four characters password can easily be cracked, there are various techniques, where a computer simply tries every possible combination of those characters very quickly, going for 6, 8, 12 or even longer password. The longer the password, harder to decode and is hence safer. Password strength also depends on the type of a site you are using it for, there are sites like that for internet banking which are highly secured and then comes the level where medium security is required such as customer accounts of marketplaces and rest all others are in the same category. Be it any type of site remaining vigilant and careful about your password is always important. 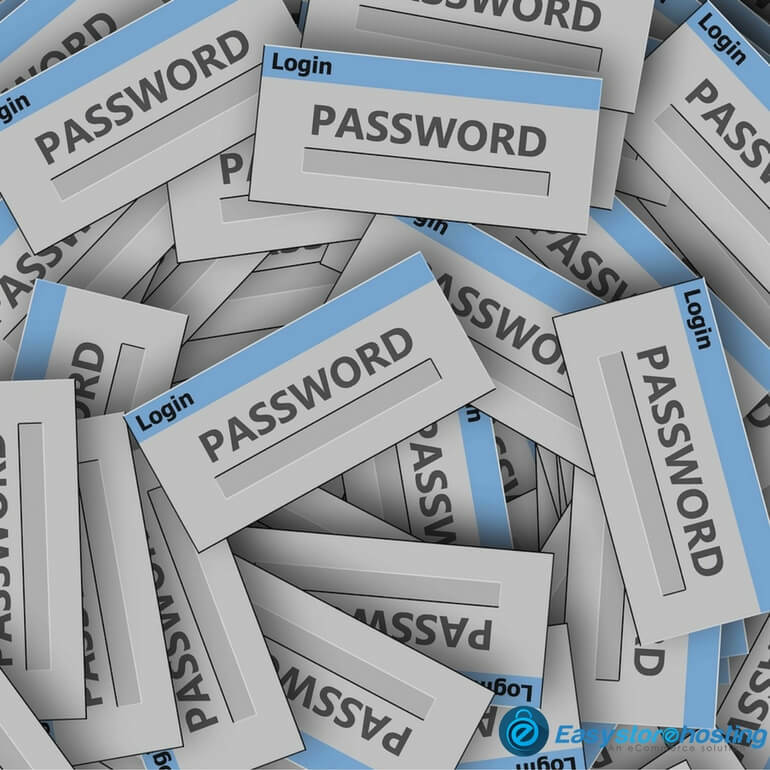 There are endless ways to create easy to remember and strong passwords. All you have to remember is that even the methods mentioned above are just examples, each of them can be used in many different ways to create completely different results. Go ahead with what you think would be the easiest for you to remember, and build your password in those lines. As long as you follow the basic guidelines and use the same rules for all your passwords, you can find yourself safe from all the hackers.